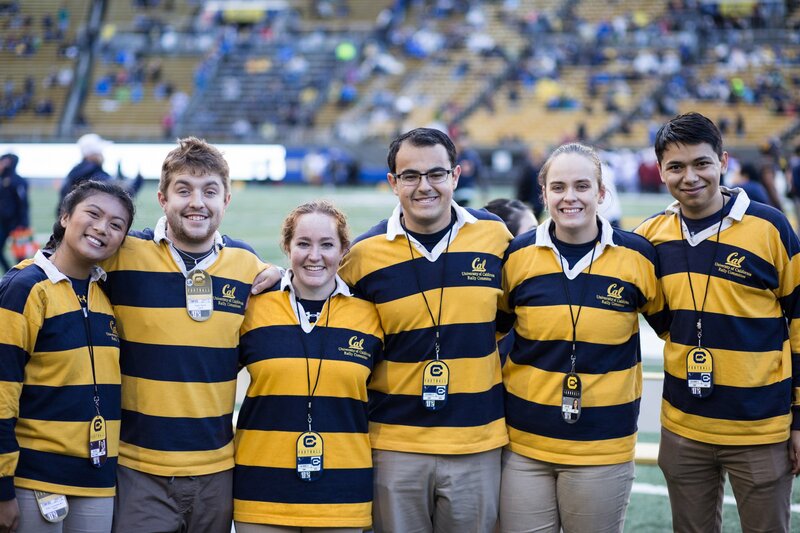 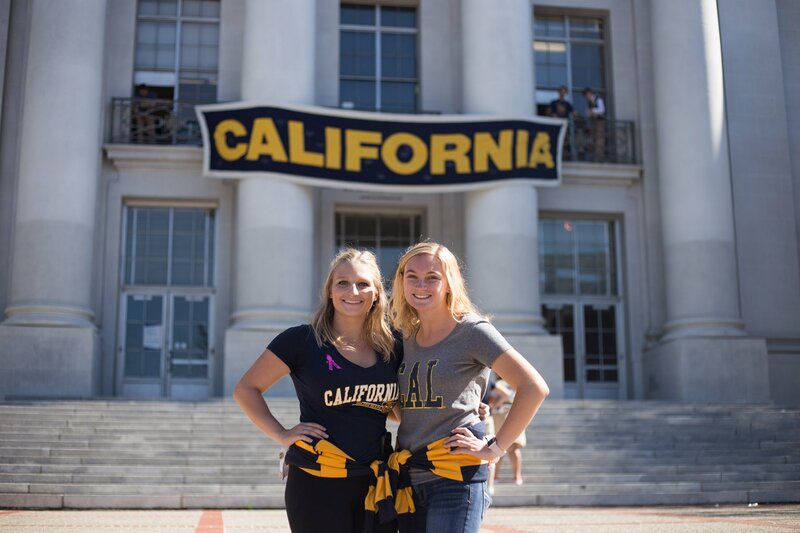 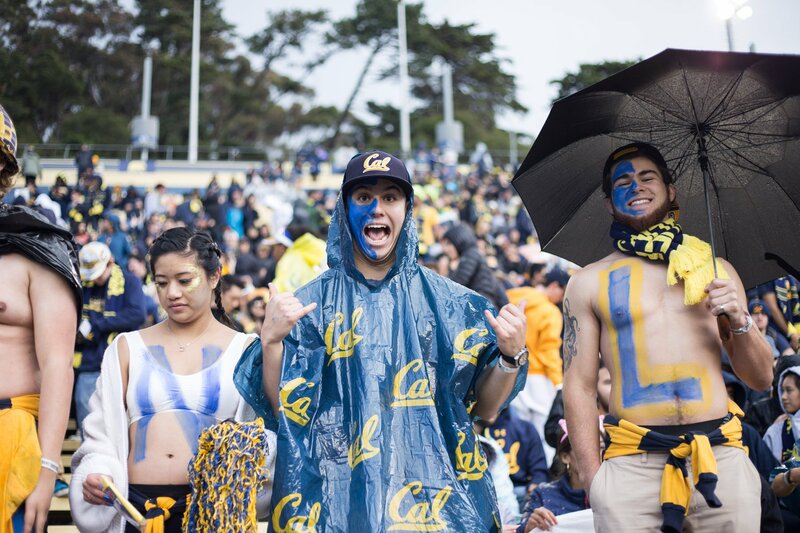 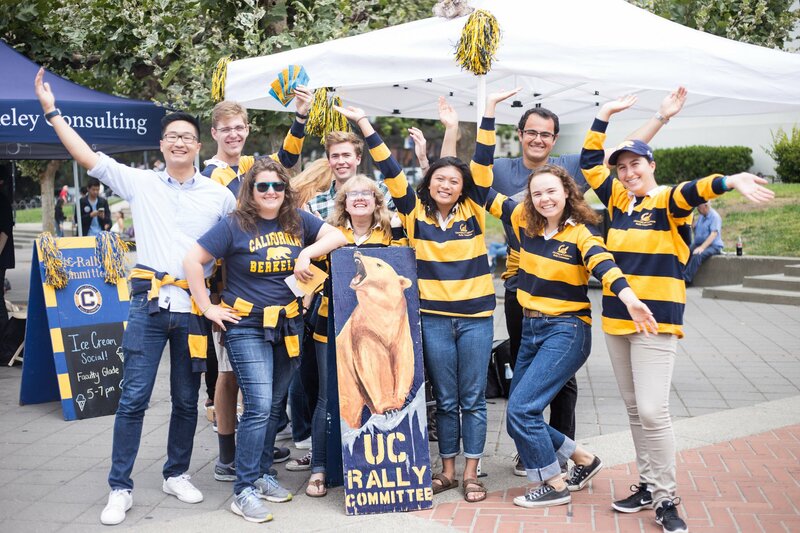 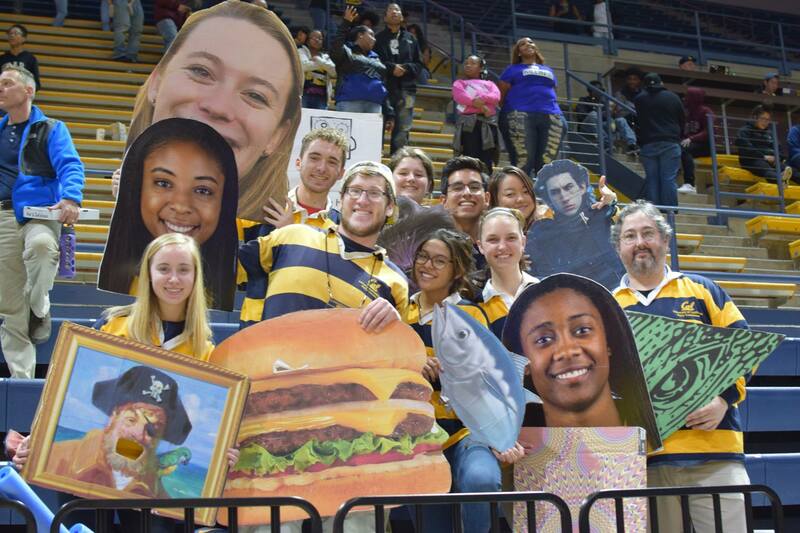 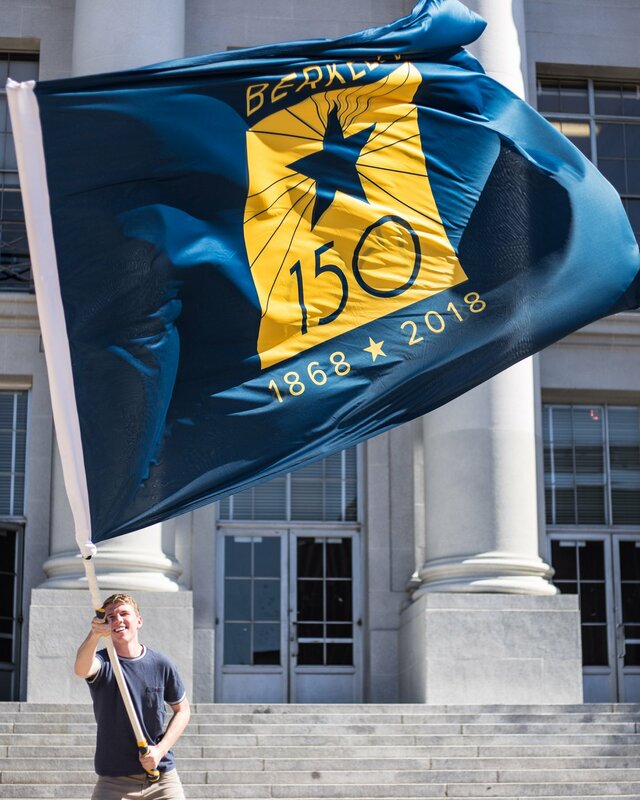 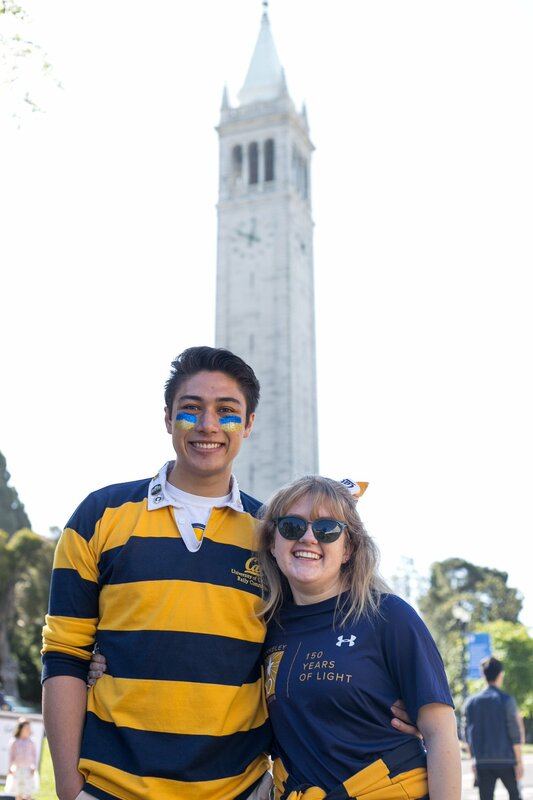 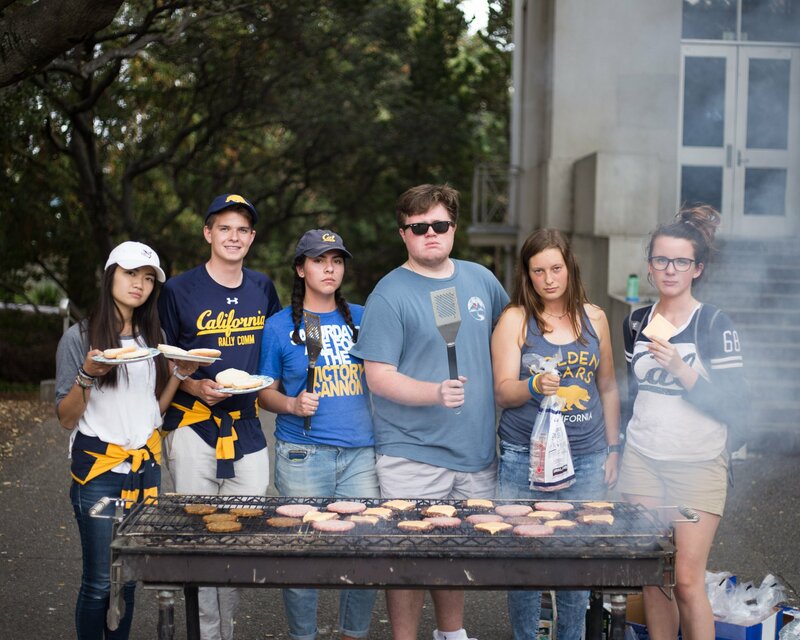 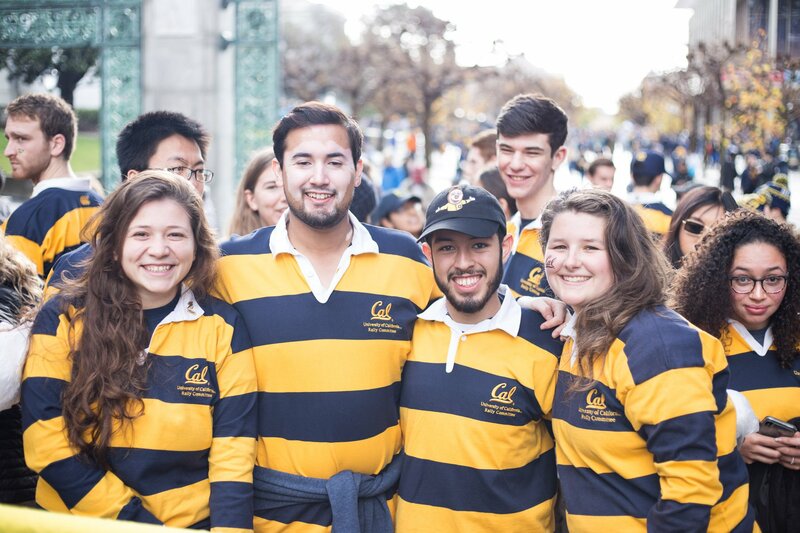 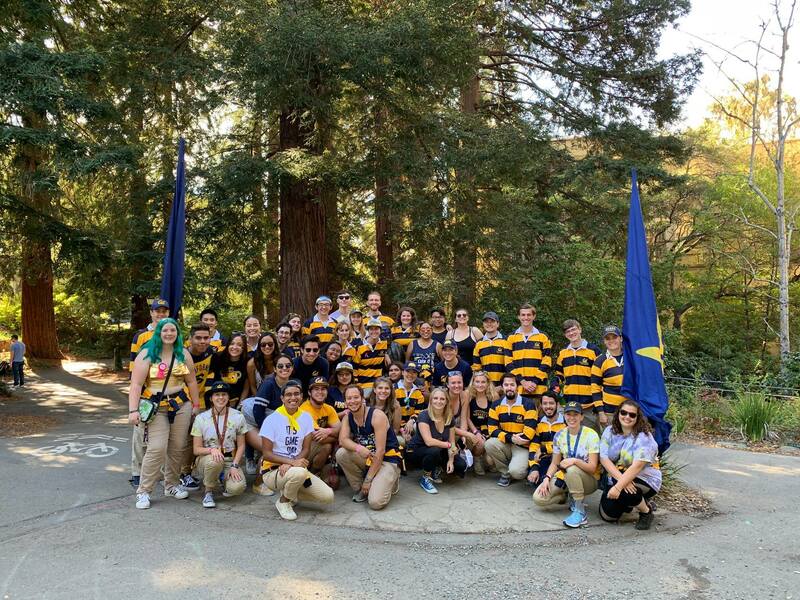 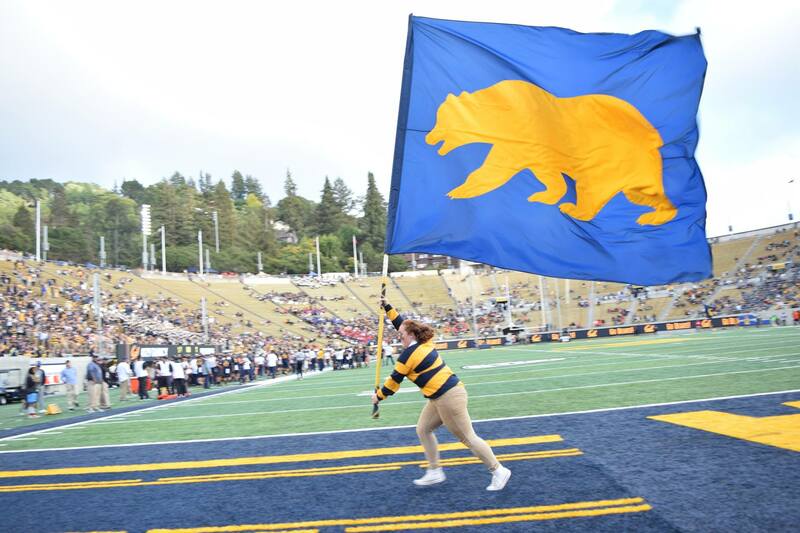 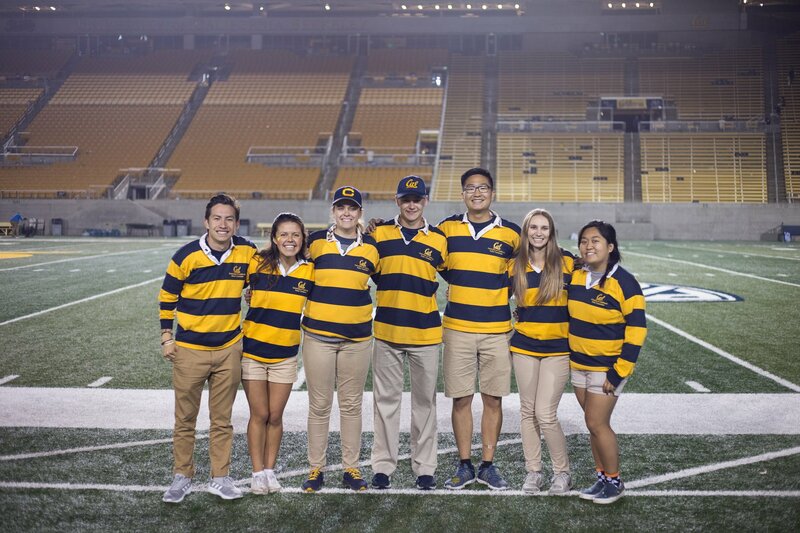 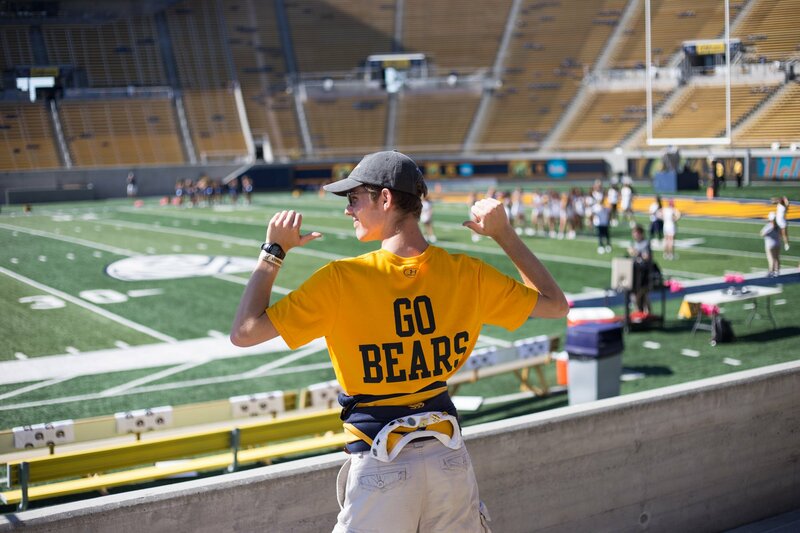 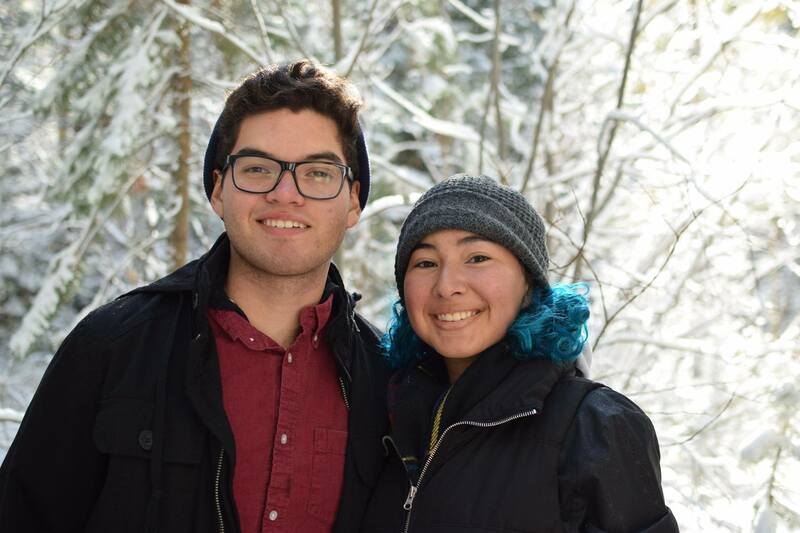 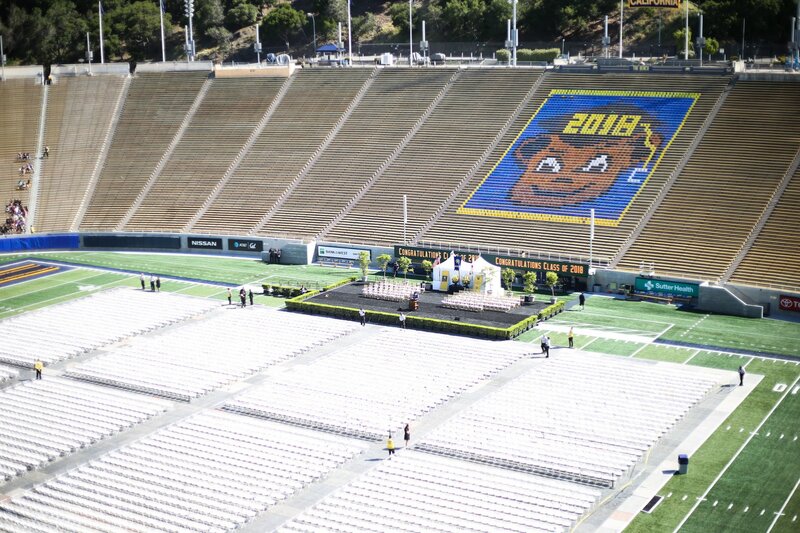 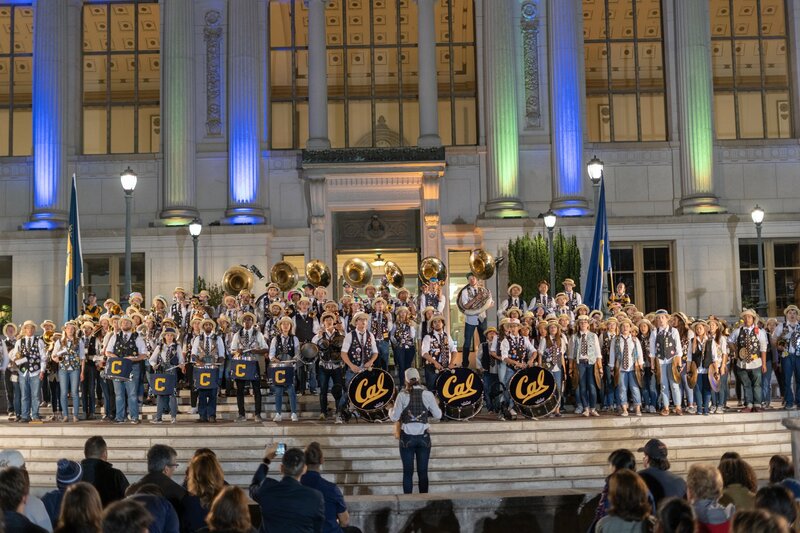 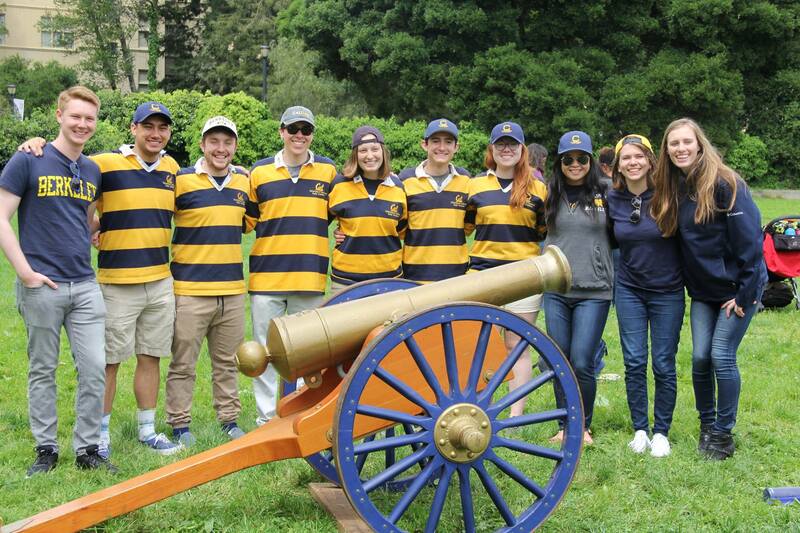 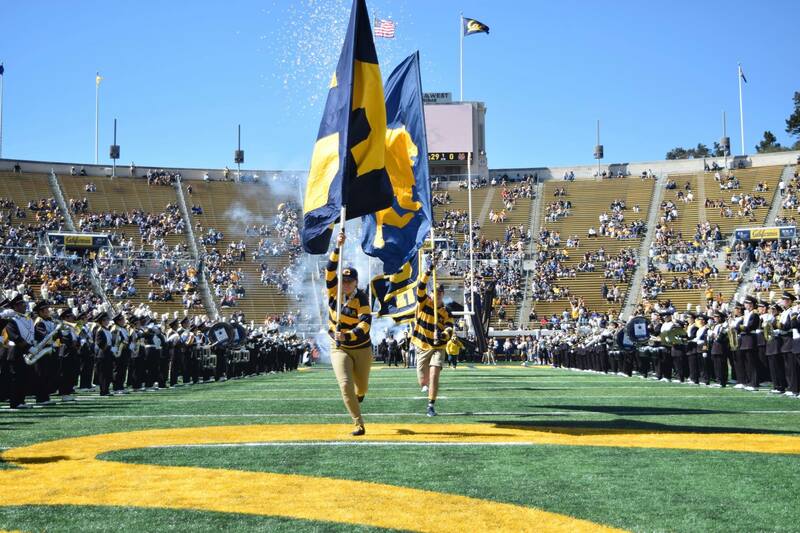 University of California Rally Committee – Welcome to the Home of Cal Spirit! 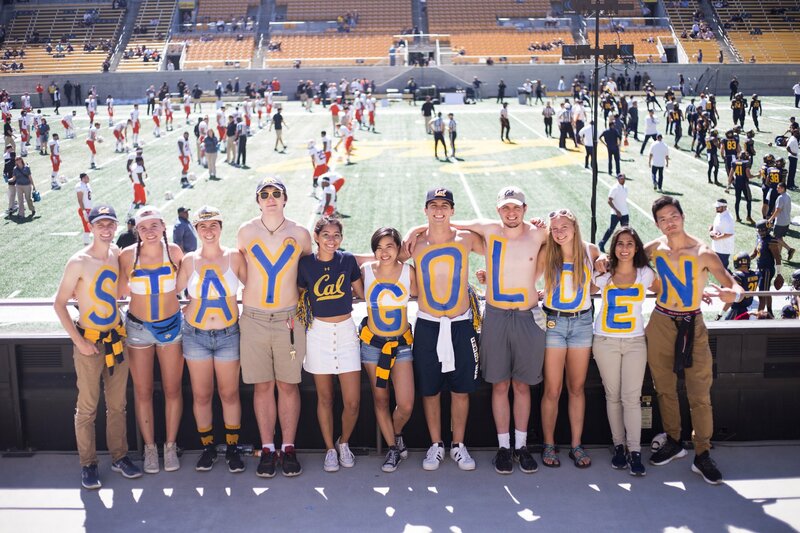 Check out this awesome article that was written about our Card Stunts! 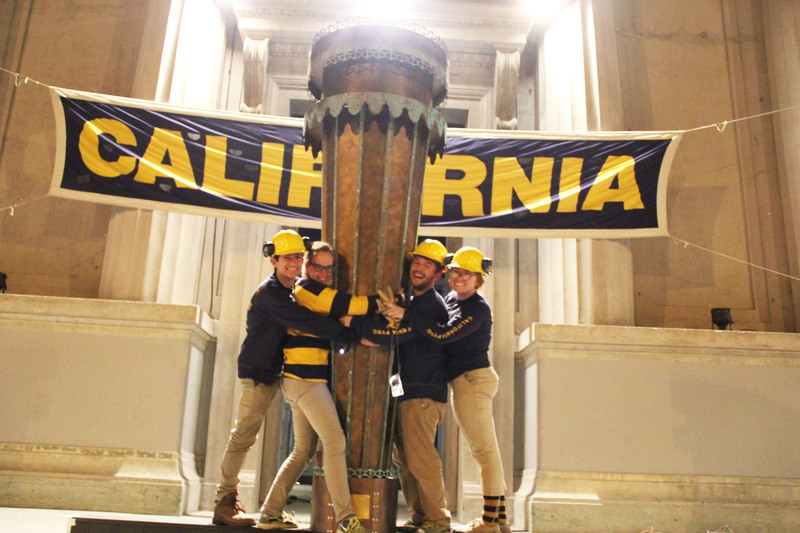 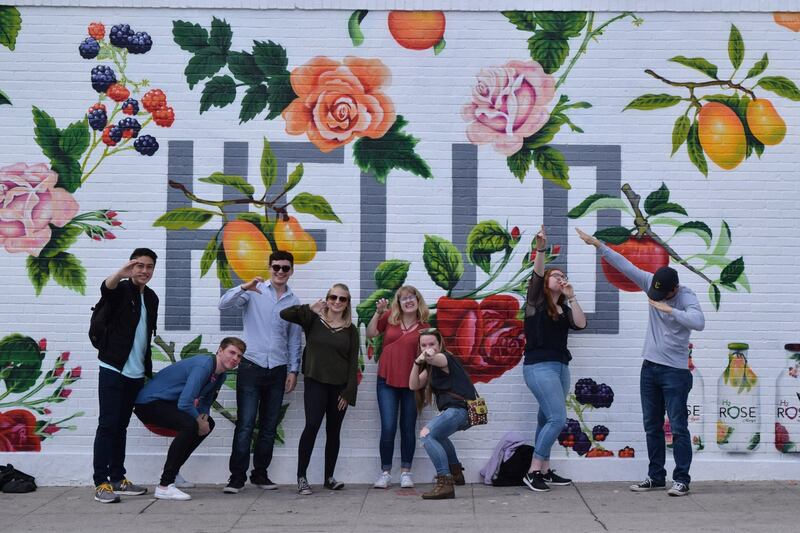 Go behind-the-scenes as @rallycomm lights the fuse for fan delirium! 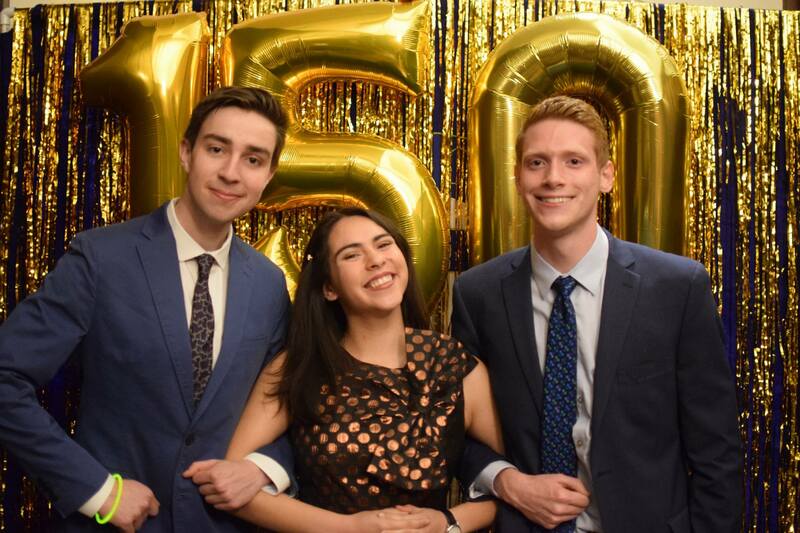 Huge news!!! 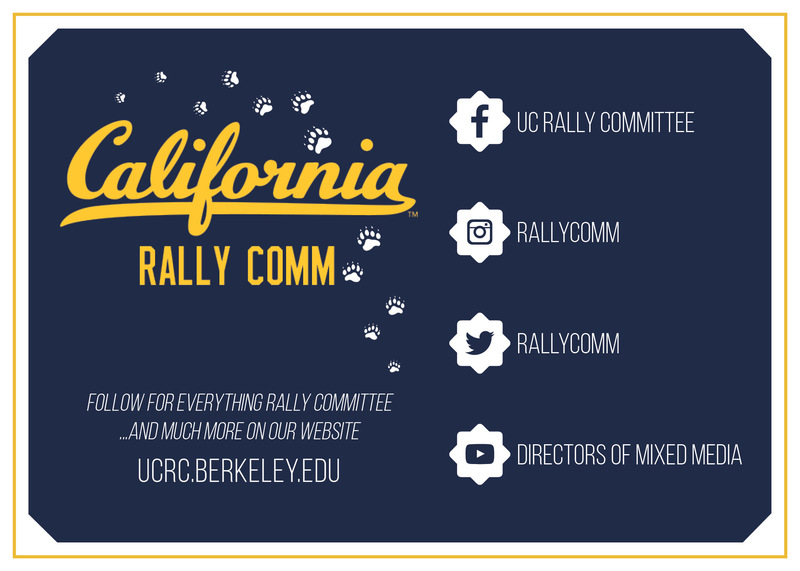 Thanks to the great folks at @rallycomm - I’M BACK! 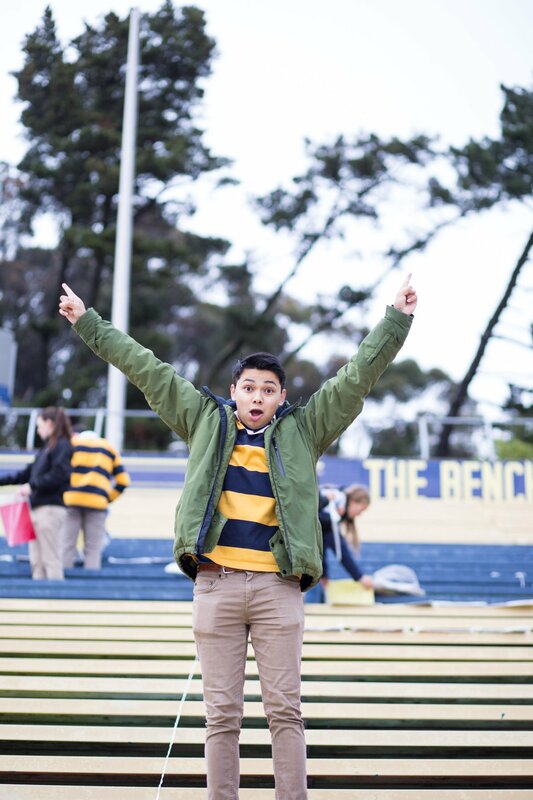 & I WANT U!! 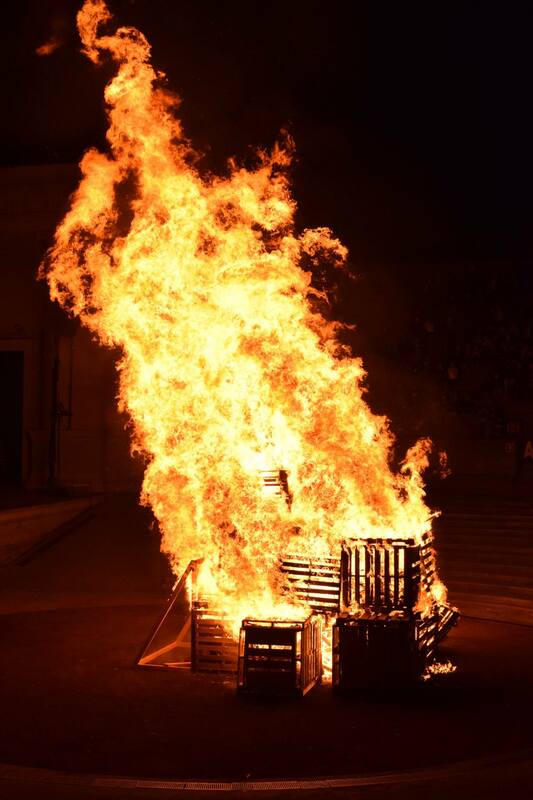 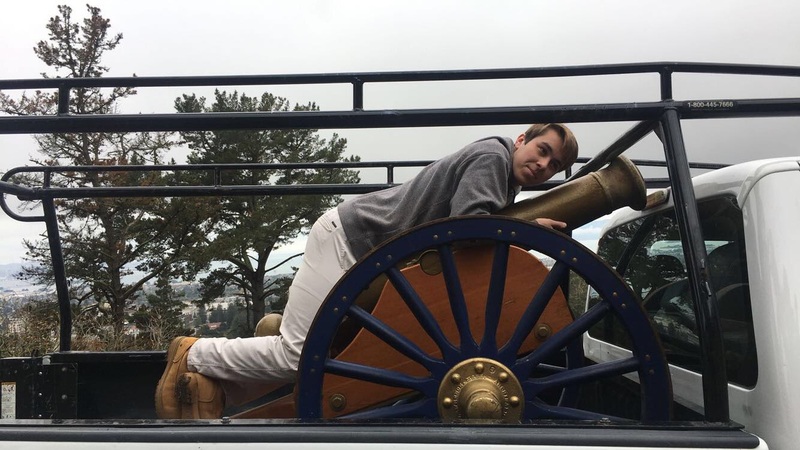 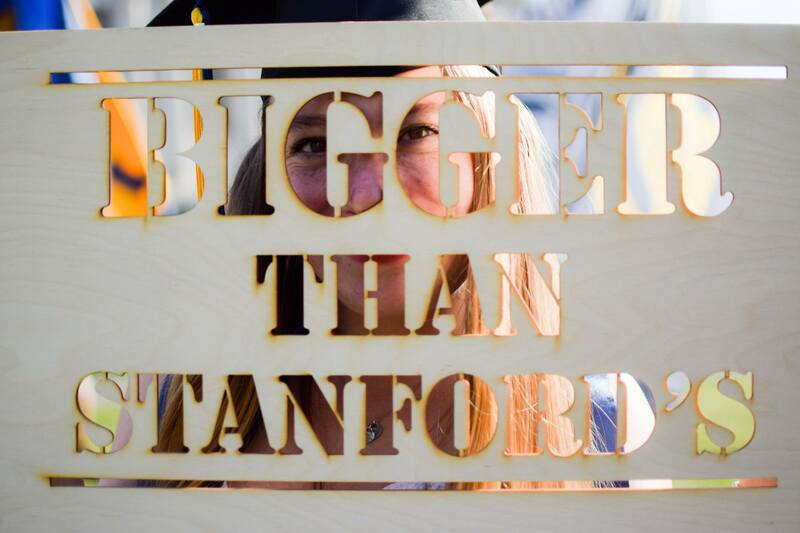 BIG GAME BONFIRE RALLY THIS FRIDAY 7PM at GREEK THEATRE. 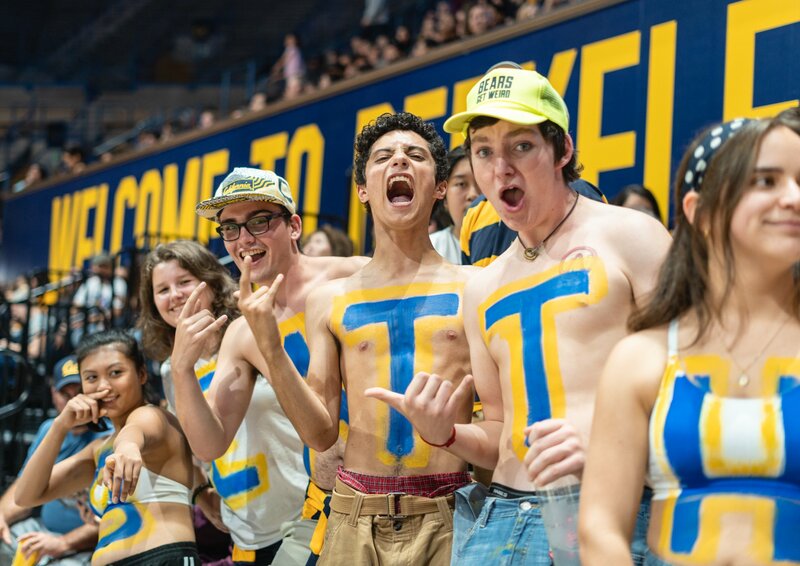 I’ll b bringing out the whole team and these guys deserve ur RAUCOUS support!